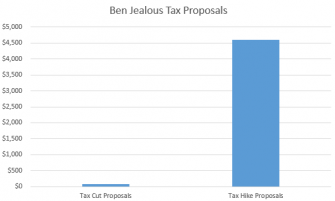 All of the spin from Ben Jealous about wanting multiple debates was hogwash. 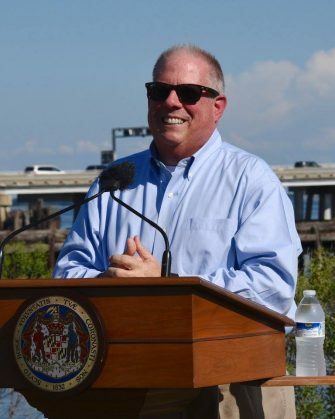 Hogan campaign manager Jim Barnett released the.. 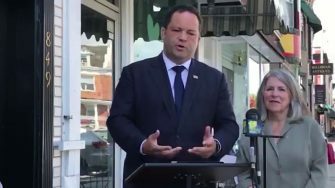 If you ever wanted to see the cynicism of Ben Jealous, it was on full display today; Maryland Democratic gubernatorial nominee..
Want to see the difference between Governor Larry Hogan and Ben Jealous. Take a look at how they view school..
You may think that Governor Larry Hogan is a lock for re-election. And you may be right. But there are.. 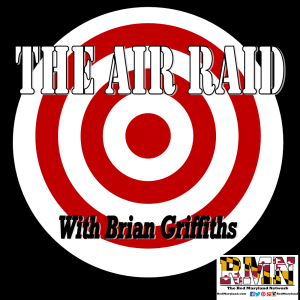 This is a topic I spoke about on last week’s episode of The Air Raid, but it’s a topic that’s.. The September 2018 Red Maryland Poll is now open until 5 PM on Tuesday, September 18th, Tune in to the..